This introductory mosaic workshop ensures a relaxed, fun atmosphere for students to explore and develop their own individual creativity. In just three hours students will create their own mosaic by designing and then gluing down materials selected from our wide supply of beautiful glass and ceramic tiles. 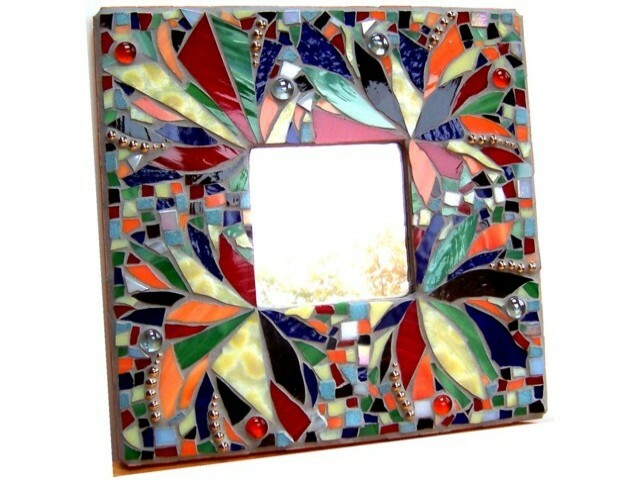 You will have the choice to mosaic a mirror frame, a glass tray, or a ceramic animal. All materials are included and you will leave with a bag of grout for you to use at home. In the class you will learn about the basics of mosaics and will watch a grouting demonstration so that you can finish your creation once it has dried for at least 24 hours. If you prefer, you can pay a $10 fee to leave your mosaic and have us grout it for you, but really grouting your mosaic is a perfect introductory grouting project that anyone can manage. 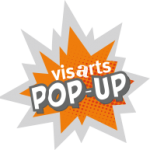 This class will be held at VisArts Pop-Up, located at 36 Maryland Ave. Rockville, MD.